Kohl's Beach Towels ONLY $6.99 Shipped! 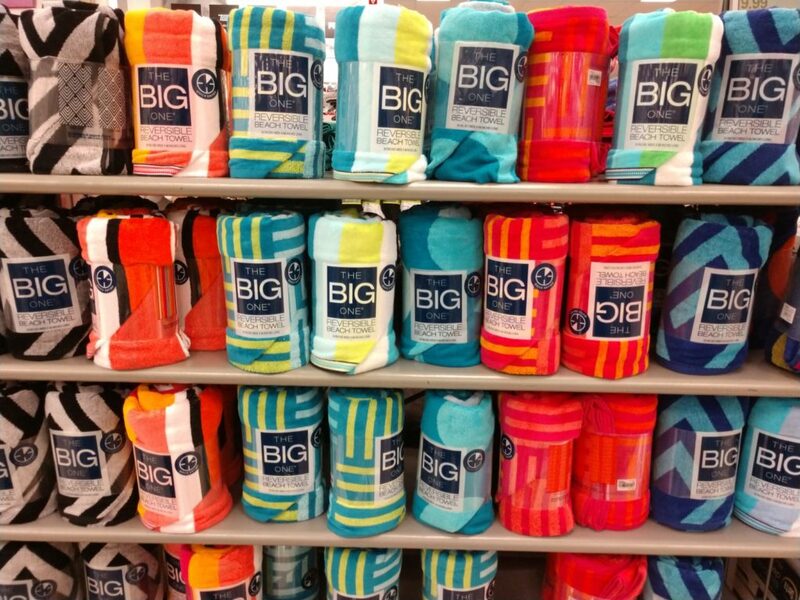 Kohl’s Beach Towels ONLY $6.99 Shipped! April 13, 2019 by Laurie 6 Comments This post may contain affiliate links, which means if you click on a link and purchase something, I may earn a small commission (at no additional cost to you.) See my disclosure policy HERE. Makes it just $6.99 Shipped! 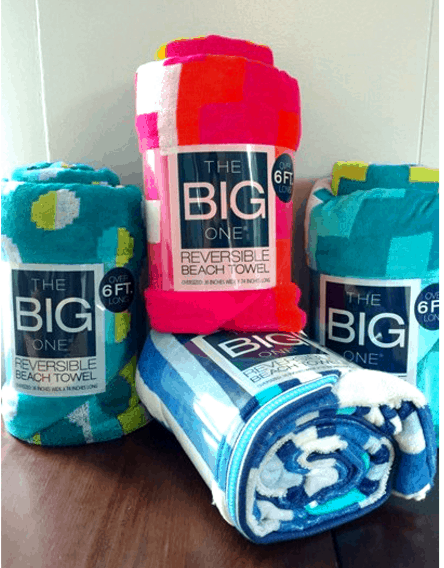 If you just need one beach towel – you'll pay $8.40 shipped using your Kohl's Cardholder codes for 30% OFF and Free Shipping! Summer Fun Tote – Easy Teacher Gift! 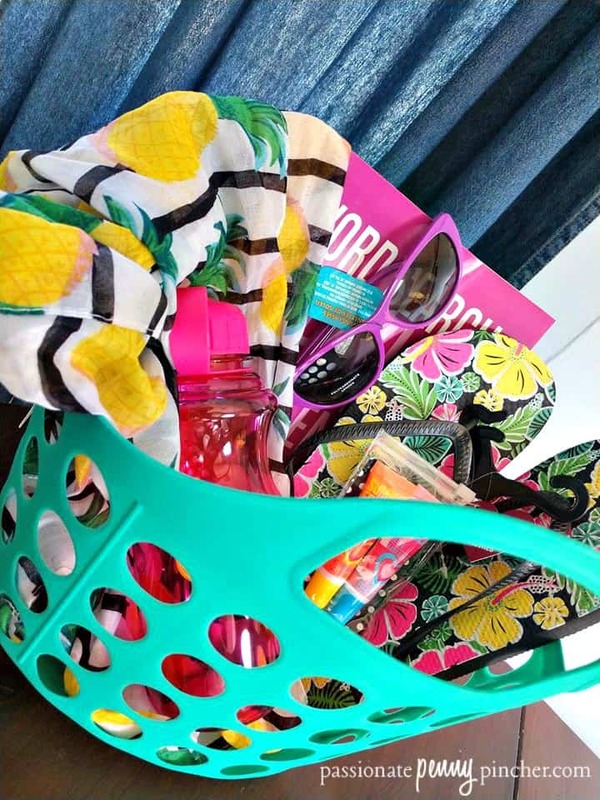 I love the idea of adding one of these towels to this Summer Fun Tote we featured in this Easy Dollar Tree Teacher Gift Ideas post. Since the rest of the items come from Dollar Tree you can totally afford to spend $8 on a beach towel to add to the tote! ANNNNNDDDD – while you're getting your summer deals at Kohl's – also check out this CRAZY Awesome patio set deal! The code MARCH30 worked for me today! MOM30 not MOMS30 works. Thanks for the tips! Thanks so much for catching that Camille! 🙂 You’re so welcome ~ hope you have a blessed day! Thanks for sharing! I used the Beach30 and shipping code… both worked!! !